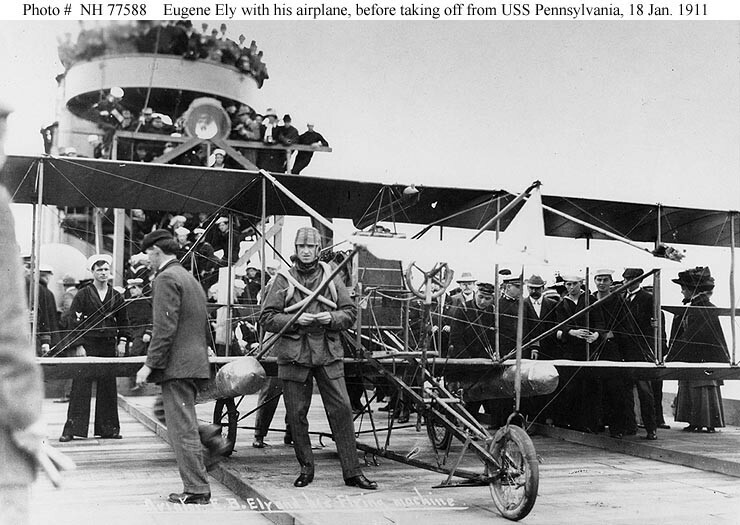 17 January 1911: Taking off from the U.S. Army’s Selfridge Field (the closed Tanforan race track at San Bruno, California) at approximately 10:45 a.m., Eugene Burton Ely flew his Curtiss-Ely pusher to San Francisco Bay where he landed aboard the armored cruiser USS Pennsylvania (ACR-4) as it lay at anchor. A temporary wooden deck had been erected aboard the ship at the Mare Island shipyard. 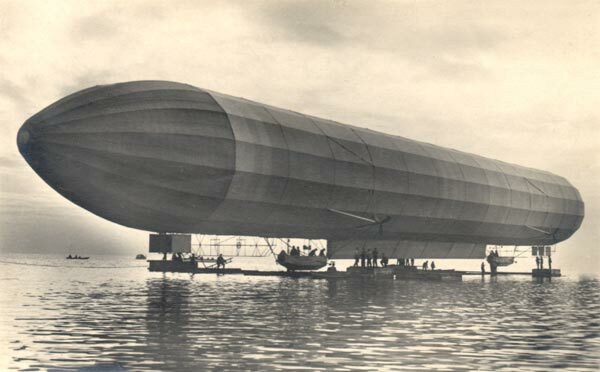 Built of wood, it was 133 feet, 7 inches (40.7 meters) long and 31 feet, 6 inches (9.6 meters) wide. Twenty-two manila hemp cables were stretched across the deck at 3-foot (0.9-meter) intervals. 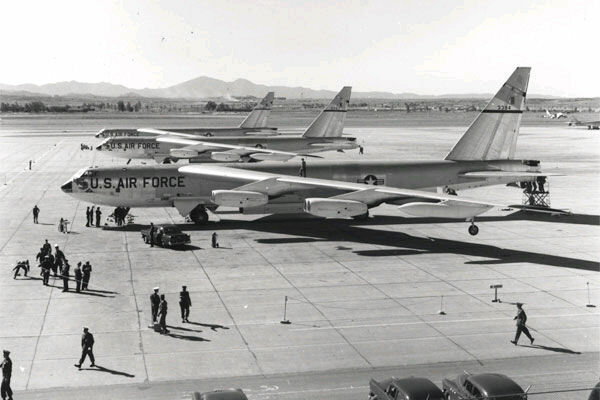 These were to catch hooks mounted beneath Ely’s airplane and drag it to a stop. Each cable had a 50-pound (22.7 kilogram) sand bag at each end. The bags were precisely weighed so that the Curtiss would not slew to one side. 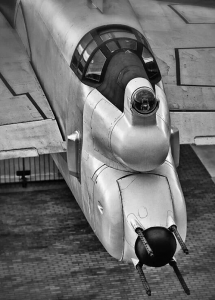 A guideway was laid out on the deck with 2-inch × 4-inch (5 × 10 centimeter) planks, and 2-foot (0.6-meter) high barriers were at each edge of the flight deck. 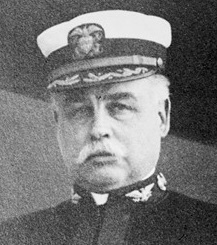 Captain Charles Fremont Pond, commanding Pennsylvania, offered to take the ship to sea in order that Ely would have the advantage of a head wind down the flight deck, but as winds in the bay were 10 to 15 miles per hour (4.5–6.7 meters per second), Ely elected to have the cruiser remain anchored. About ten minutes after Ely took off, he was overhead the anchored ship. 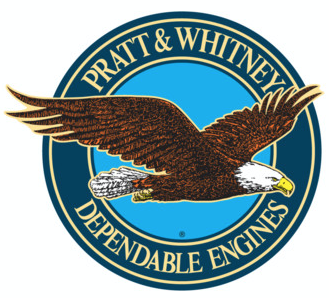 He set up his approach and when he was approximately 75 feet (23 meters) astern of Pennsylvania, he cut his engine and glided to a landing. 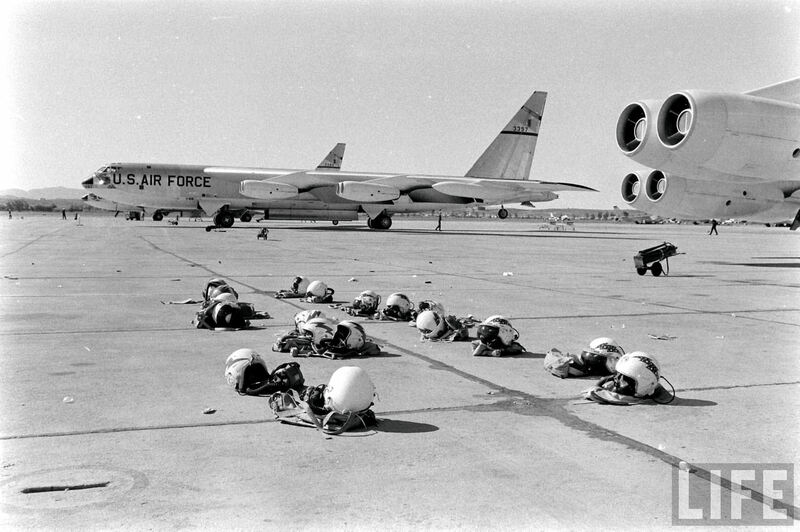 The airplane was flying at about 40 miles per hour (64 kilometers per hour) when the hooks engaged the cables, which quickly slowed it to a stop. 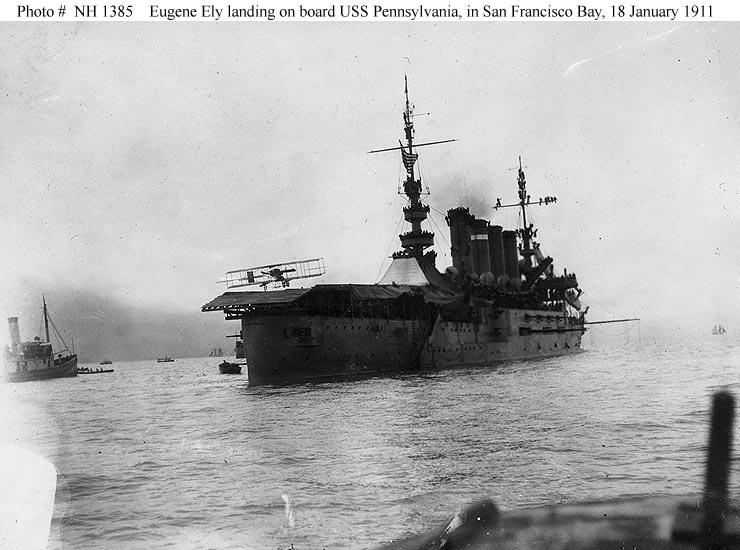 Eugene B. Ely landed aboard USS Pennsylvania at 11:01 a.m. 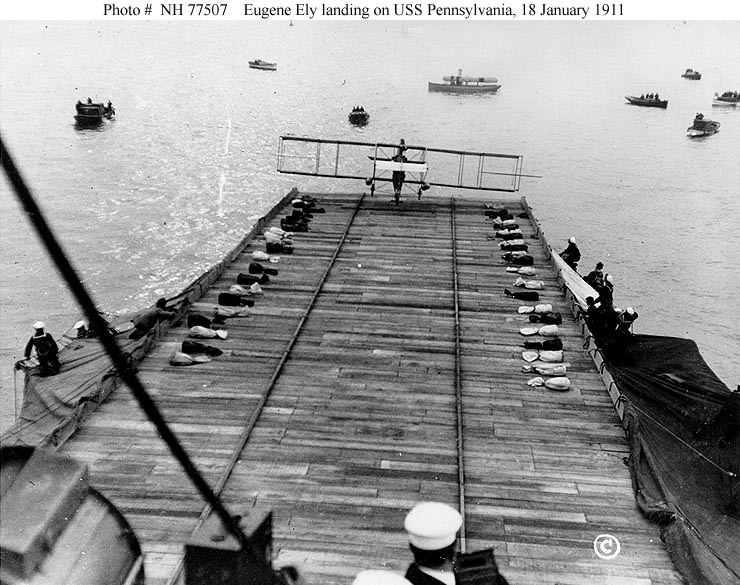 This was the very first time that an airplane had landed aboard a ship. The use of arresting wires would become common with aircraft carrier operations. Ely and his wife, Mabel, were guests of Captain Pond for lunch. 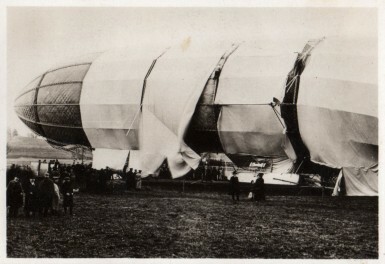 Photographs were taken and 57 minutes after his landing, he took off for the return flight to Selfridge Field. 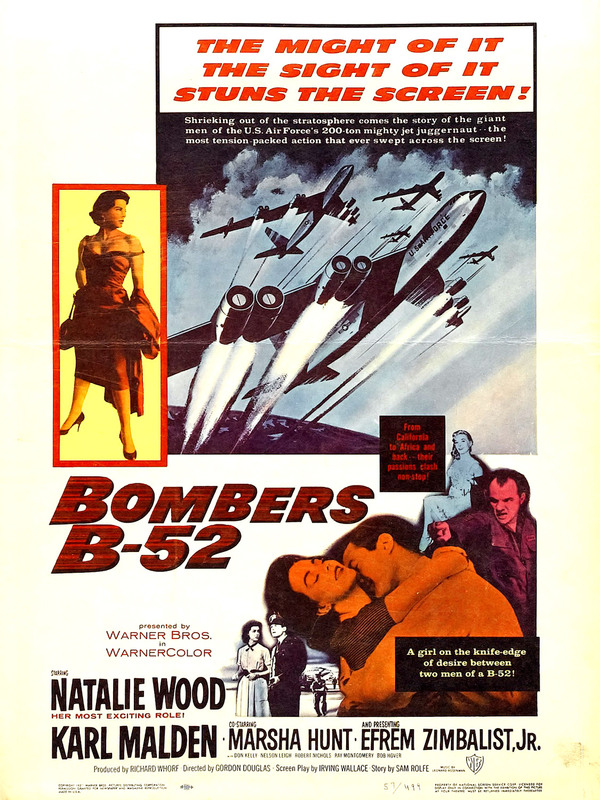 Ely unsuccessfully tried to interest the Navy in employing him as an aviator. 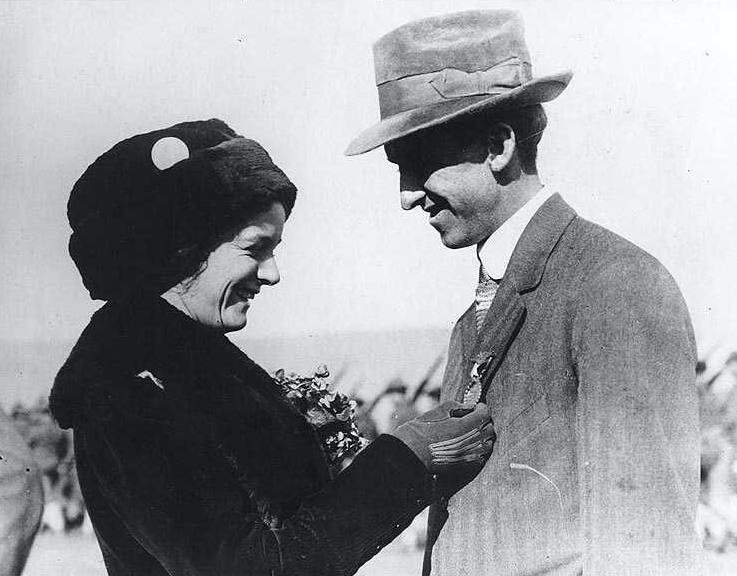 He and Mabel traveled the country, “barnstorming,” making flight demonstrations and entering aviation meets. He was killed at Macon, Georgia, 19 October 1911, when he was unable to pull out of a dive. 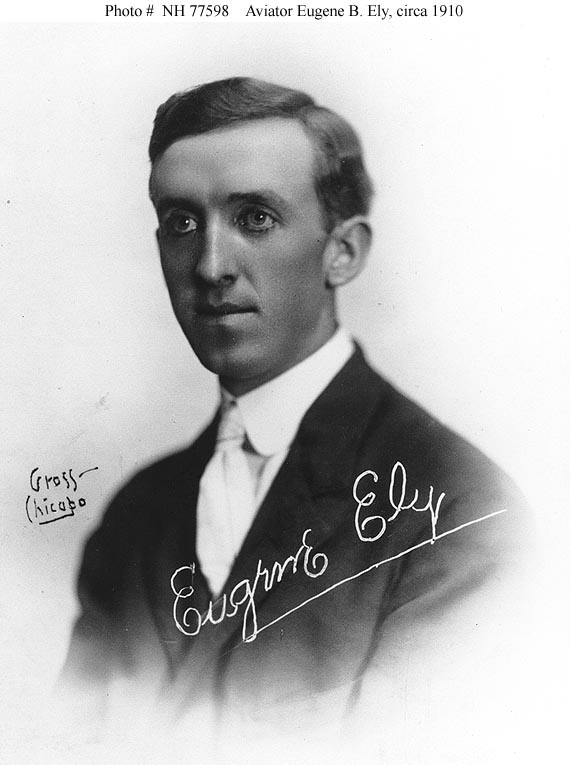 Eugene Burton Ely was born 21 October 1886 at Williamsburg, Iowa. He was the first of three children of Nathan Dana Ely, an attorney, and Emma Lewis Harrington Ely. In 1907, Ely married Miss Mabel Hall at San Rafael, California. 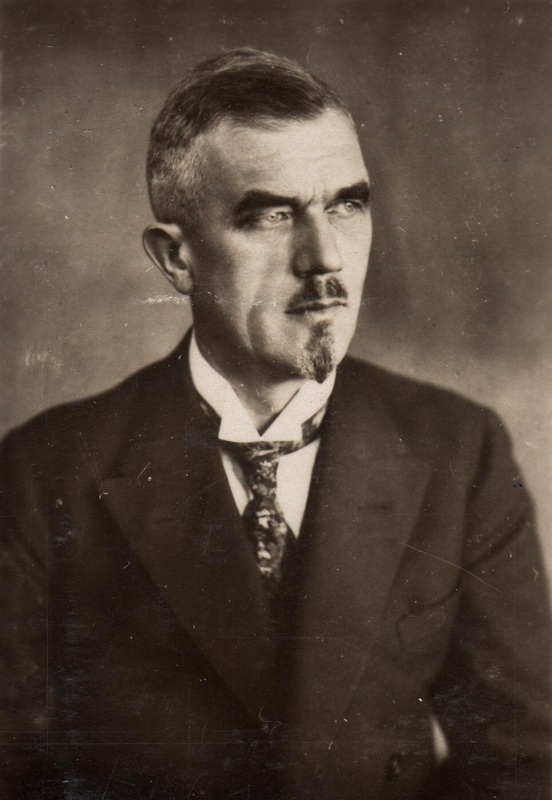 Ely taught himself to fly using an airplane that he had repaired after it had crashed. He quickly became an recognized expert in aviation. 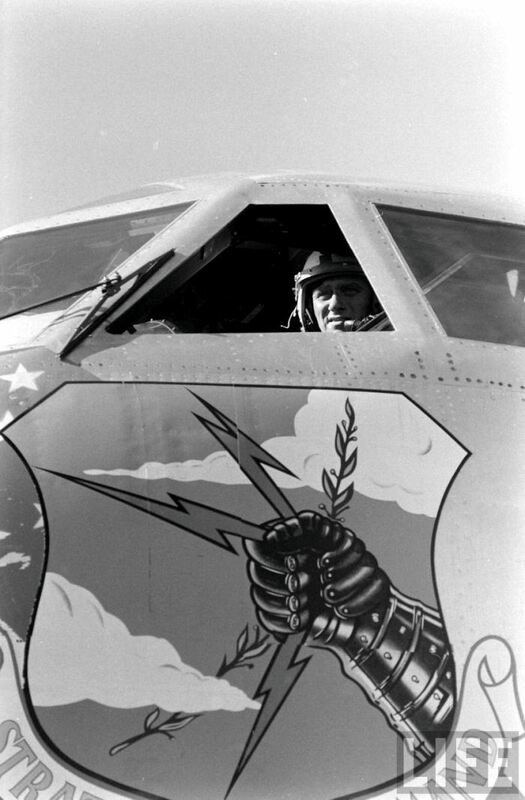 Soon after the formation of the California National Guard, Eugene Ely enlisted. Then in 1911, he was appointed Aviation Aide to Governor Hiram Warren Johnson of California. Eugene Ely was commissioned a second lieutenant, California, National Guard, 27 July 1911. 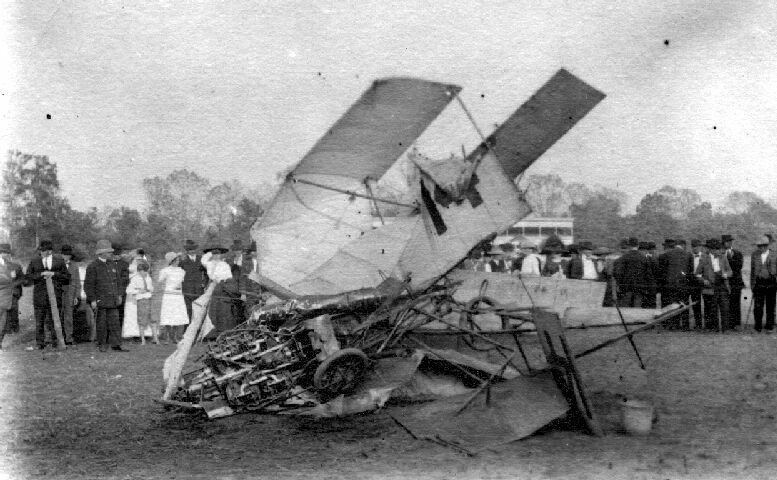 Eugene Burton Ely was killed in an airplane accident at the Georgia State Fairgrounds, Macon, Georgia, on 19 October 1911, two days before his 25th birthday. His airplane failed to pull out of a dive. 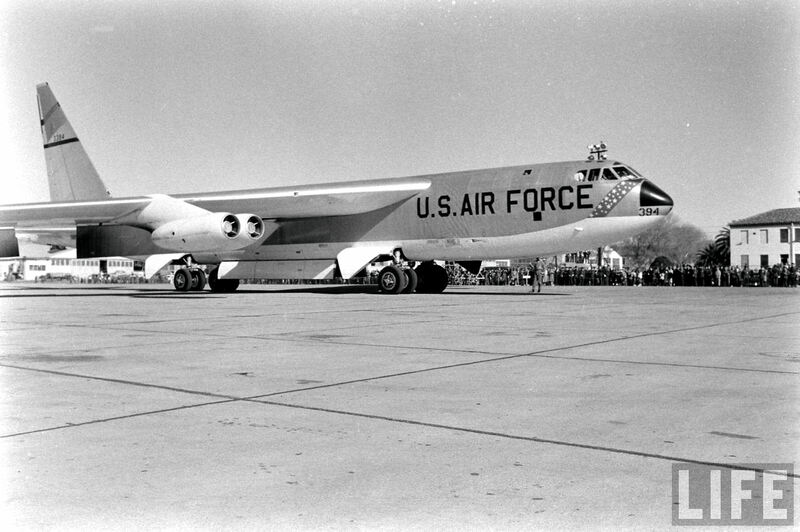 He had recently altered its configuration from a forward elevator to aft, and conjecture is that the ‘plane did not respond as Ely expected. His remains are buried at his birthpace, Williamsburg, Iowa.. 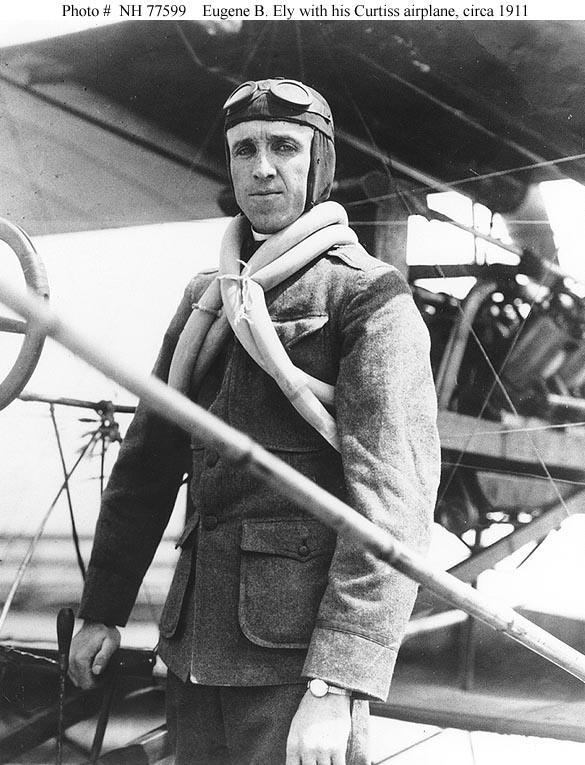 In 1933, the United States Congress passed Senate Bill 5514, authorizing the posthumous award of the Distinguished Flying Cross to Eugene Ely for his contributions to aviation.